Okra, also known as lady’s finger, is a green flowering plant and a common everyday vegetable. This may be why we haven’t given it much importance. This veggie is one of the richest sources of potassium, folic acid, vitamins B and C, calcium, and fiber. And all these nutrients benefit you in various ways. How? Scroll down to find out. Why Is Okra A Big Deal? What Is The Nutritional Profile Of Okra? What Are The Side Effects Of Okra? We have briefly mentioned the vital nutrients it contains. Okra is scientifically known as Abelmoschus esculentus, and it might have originated in parts of Western Africa and Asia. It has been cultivated since the 12th century BC. Studies show that okra is replete with antioxidants, an attribute that makes it an excellent anti-fatigue food (1). The most important aspect of the veggie is the mucilage it contains – the slime, which consists of exopolysaccharides and glycoproteins (2). This is one of the major contributors to okra’s beneficial effects. Let’s look at all of them in detail. The fiber in okra scores the most points here. Eight medium-sized okra pods contain over 3 grams of fiber – which is a lot. Adequate fiber intake has shown to boost digestion and cut down cravings. It keeps you full for long periods. Fiber-rich foods are particularly suggested for patients with diabetes. This is because increased fiber intake has shown to control blood sugar levels and even improve insulin sensitivity (3). Okra also contains myricetin, a substance that can increase sugar absorption by the body’s muscles. When this happens effectively, there are low sugar levels in the blood (4). 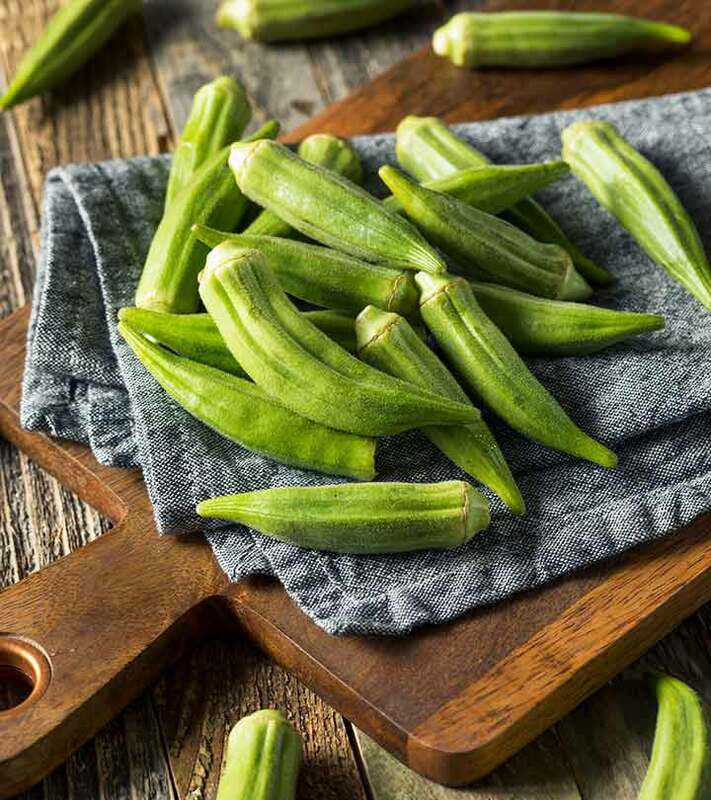 The fiber in okra can help lower bad cholesterol levels – and this invariably contributes to heart health (5). High-fiber foods, like okra, also cut the risk of cardiovascular disease and stroke. Pectin is one of the important fibers in okra – it modifies bile production within the intestines, thereby lowering blood cholesterol levels. Okra is rich in magnesium as well, a mineral known to regulate blood pressure levels – protecting the heart by cutting down the risk of stroke (6). Okra contains lectin, a type of protein. A study showed that this protein could fight human breast cancer cells. It also showed that okra could suppress cancer cell growth by a whopping 63% (7). Okra is rich in folate, which makes it another essential for cancer prevention. Studies state that a deficiency in folate can increase the risk of cancers of the breast, pancreas, cervix, and lungs (8). It’s the fiber, again. Dietary fiber helps prevent constipation and promotes regularity. In fact, the higher your fiber intake, the less chance you have of developing colorectal cancer (9). The fiber in okra can also keep you satiated for a long time, thereby contributing to weight loss. Okra is particularly rich in vitamin A and beta-carotene – two nutrients that promote excellent vision (10). The folate in okra makes the vegetable quite beneficial during pregnancy. Folate has been found to reduce birth defects in babies (11). Okra also contains vitamin C, a nutrient that boosts iron absorption. Iron is an important mineral during pregnancy as it enhances blood health and promotes the baby’s growth and development. It is also required by the growing fetus and placenta – and to increase the maternal red cell mass (12). This is particularly true with the vitamin A and beta-carotene in okra. Studies show that beta-carotene can help prevent skin damage and boost skin appearance (13). Topical application of vitamin A was also found to fight wrinkles and fine lines (14). That’s about the benefits of okra. Apart from what you read, there are other nutrients in this veggie that contribute to its greatness. 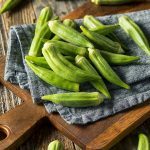 Now that you know how incredible okra can be for you and your family, why not check out a few recipes? We are sure you want to try okra in deliciously unique ways. Arrange the okra slices in one layer on a baking sheet. Drizzle with the olive oil. Sprinkle salt and pepper (if needed). Cook the bacon in a Dutch oven until it is crisp. Remove the bacon and drain on paper towels. Preserve the drippings. Crumble the bacon and set it aside. Over medium-high heat, cook okra and the other ingredients in hot drippings in a Dutch oven. Keep stirring every 5 minutes. Reduce the heat to low and cover and simmer for 15 more minutes – until the vegetables are tender. Top with the crumbled bacon. If desired, you can serve the dish over rice. Simple recipes, aren’t they? But does this mean you can have as much as okra as you want? Probably not. There are some considerations. Okra is high in oxalates, the excess of which can cause kidney stones. If you are suffering from kidney stones, or have a history of the disease, stay away from okra. Okra is rich in fructans, which are types of carbohydrates that may cause diarrhea, gas, bloating, and even cramping. People with gut issues may want to limit their consumption of okra or even stay away from it. Okra contains solanine, a toxic compound that may cause inflammation and joint pains (arthritis) – more so in people who are sensitive to the veggie. Though vegetables help lower inflammation, we suggest you talk to your doctor before consuming okra. Okra is rich in vitamin K, which helps the blood clot. But if you are at risk of blood clots, please stay away from okra. Okra sure is quite common. But what makes it special, as you saw, is the host of benefits it offers. Start including this veggie in your diet – if you aren’t already. And if you have been consuming it, do spread awareness about it. Let us know how this post has helped you by leaving a comment in the box below. It’s quite simple. You can place the pods or pieces on a parchment-lined tray and slip it into a freezer for a few hours. Once frozen, you can place them in freezer bags. Yes, the leaves of the plant are edible too – both cooked and raw. Can you eat okra raw? “Antioxidant and anti-fatigue constituents…”. Nutrients, US National Library of Medicine. “Antiadhesive properties of…”. PloS One, US National Library of Medicine. “Impact of dietary fiber intake on glycemic…”. Nutrition Journal, US National Library of Medicine. “Myricetin as the active principle of…”. Planta Medica, Nutrition Journal, US National Library of Medicine. “Whole grains, refined grains…”. American Heart Association. 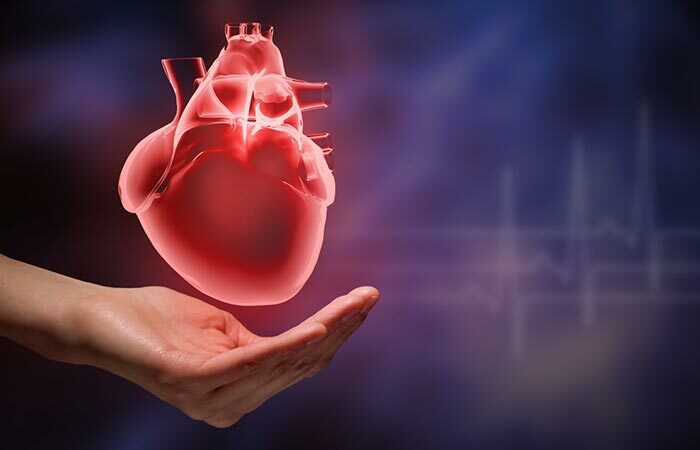 “5 tips to lower your blood pressure naturally”. Bastyr University. “Lectin of abelmoschus esculentus promotes…”. Biotechnology Letters. “Folate”. National Institutes of Health. “Dietary fiber and colorectal cancer risk…”. Journal of the National Cancer Institute. 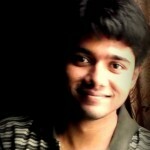 “Vitamin A deficiency and its effects on the eye”. International Ophthalmology Clinics. “Folic acid and the prevention…”. Annual Review of Nutrition, US National Library of Medicine. “Iron nutrition during pregnancy”. Nutrition During Pregnancy, National Center for Biotechnology Information. “β-Carotene and other carotenoids in…”. The American Journal of Clinical Nutrition. “Improvement of naturally aged skin”. Archives of Dermatology, US National Library of Medicine.